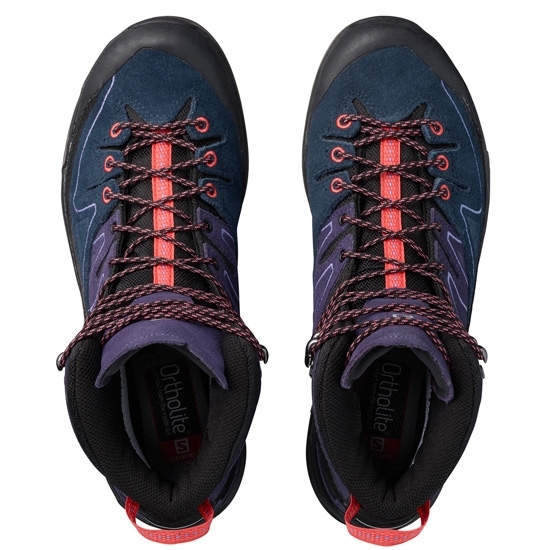 Get out and embrace the elements in these flexible and durable mountain boots. 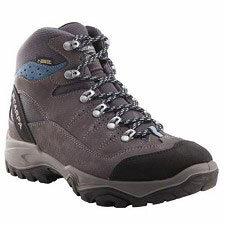 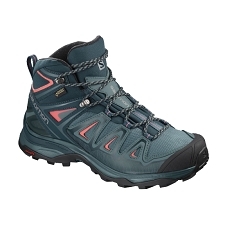 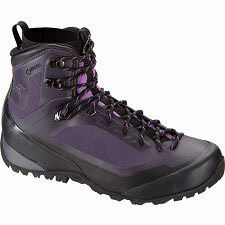 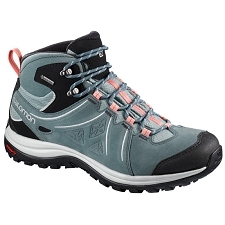 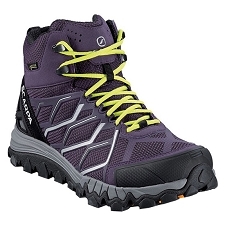 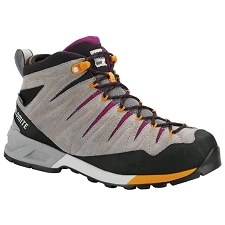 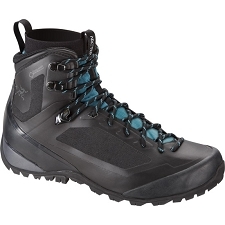 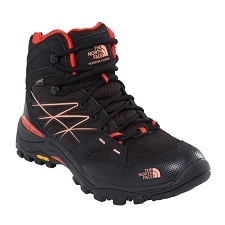 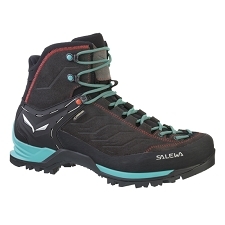 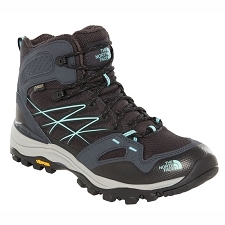 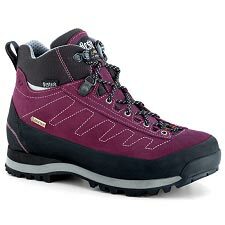 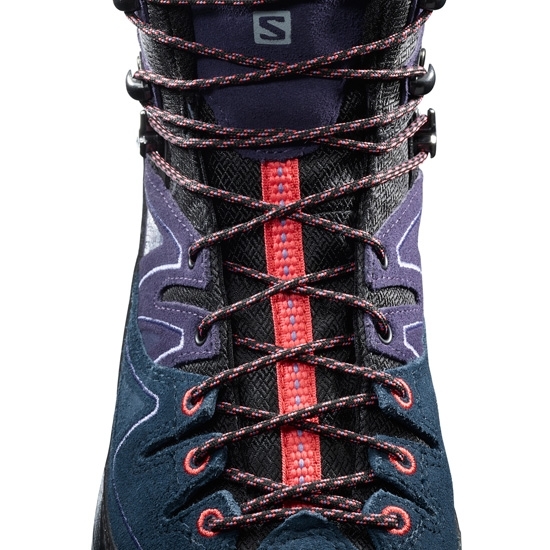 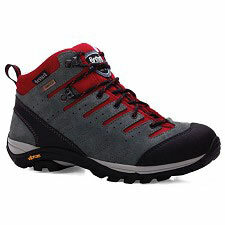 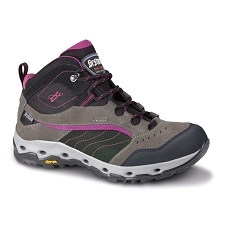 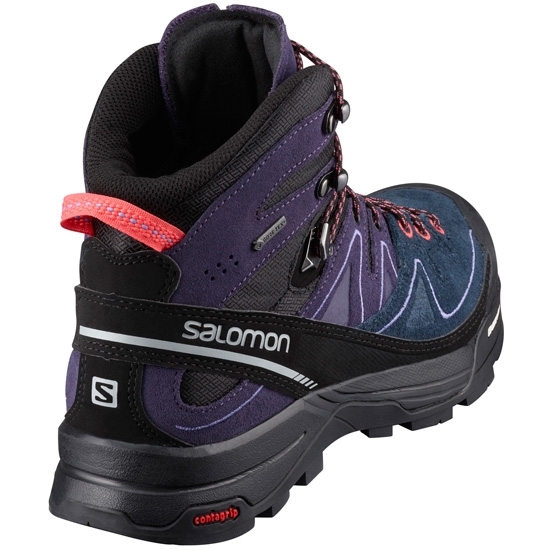 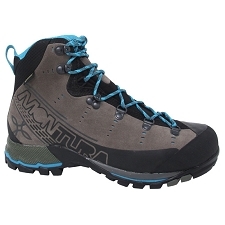 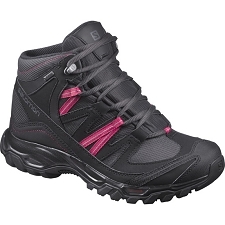 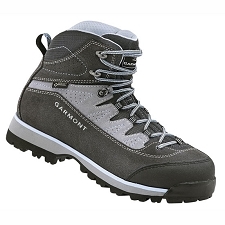 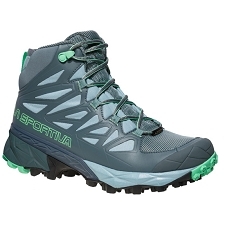 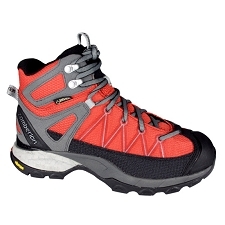 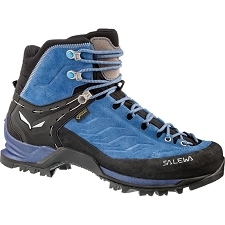 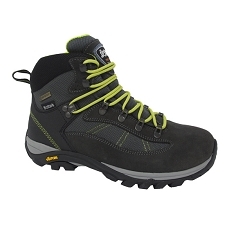 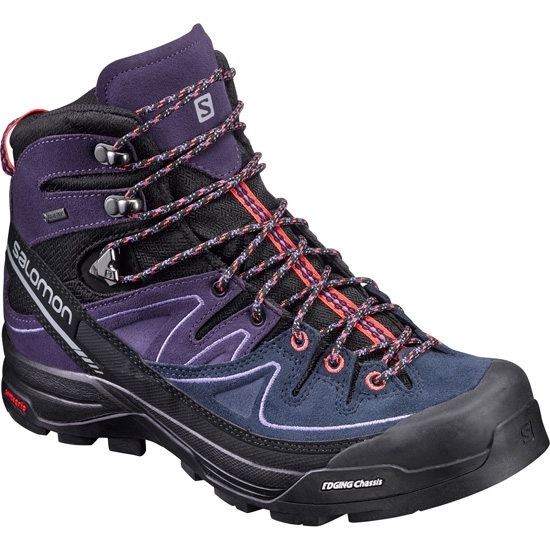 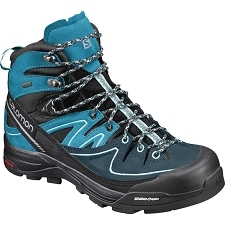 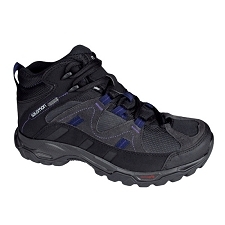 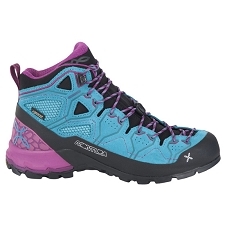 Ideal for hiking and trekking on all−mountain terrain due to their durability and comfort. Constructed with a Gore−Tex® Extended Confort membrane that will guarantee your feet stay dry in wet conditions. 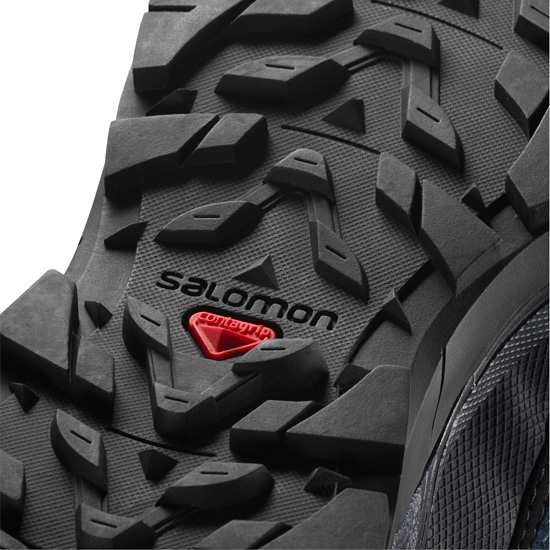 3D Edging Chassis system offers twice the flexibility with the same level of lateral edging on almost any type of terrain. 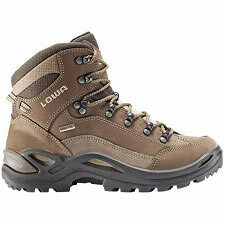 The mountain is your element, this boot is your confidence. 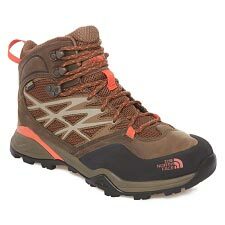 Customer Opinions "X Alp Mid Ltr GTX W"